Welcome to our weekly review of the EUR/USD and AUD/USD currency pairs. In the previous forecast we noted that both currency pairs were testing resistances. 0.72 for the AUD/USD and 1.14 for the EUR/USD. As far as bollinger bands are concerned, we saw flattening bands for the AUD/USD. This suggested that it might be possible for the AUD/USD to be heading into consolidation. The EUR/USD remained below the middle bollinger band while continuing to be under the influence of the 1.14 pivot. Looking at the AUD/USD weekly chart above we note that the currency pair is bullish for the week. It attempted to test 0.73 and has since eased down. 0.72 may function as a pivot as the currency pair extend towards the high of 0.74 or low of 0.7. Should bullish pressure continue, the upper bollinger band may be an immediate resistance followed by 0.74. Looking at the EUR/USD weekly chart above we note that the currency pair is testing the middle bollinger band ( We see support and resistance as a narrow region instead of a singular line which is often not the case ). Should the EUR/USD remains bullish, we may see a move towards 1.16. A return of bearish momentum will likely see the 1.14 support turned resistance. The sentiment towards the US dollar is probably not much improved since our previous forecast. Investors seem to be selling the US dollar across most of the currency pairs that we track in our premium analysis. The Euro and Australian currencies have gained versus the US dollar. In the latest release of the meeting minutes from the interest rate decision event, the US Feds have taken a stance that is much more dovish than expected by many. This is in response to the current uncertainties presented by the various financial undercurrents in the market. Interest rate hikes are now on hold as the central bank awaits for more clarity. There are reports that a number of analysts are worried that the US Feds are now overly dovish to compensate for their previous overly hawkish stance. With this we will no longer expect interest rate hikes in the near future and thus striping away from the US dollar the usual boosts enjoyed with a high interest rate. The US Non-Farm Payroll came in much better than expected. 304000 jobs were added instead of the forecasted 165000. Having said so, there is no signs of euphoria across the markets. This is clearly seen in our Premium US NFP analysis as there are currency pairs that actually gained versus the US dollar on the day of the NFP. 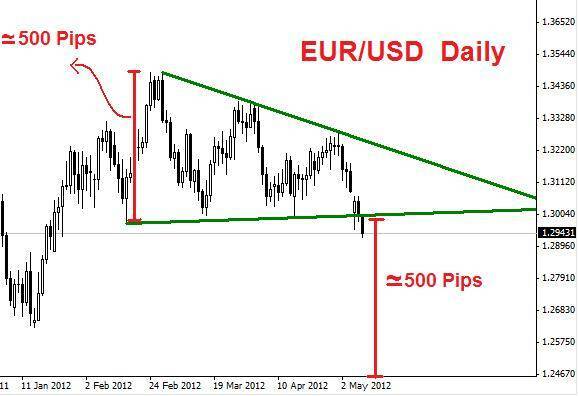 EUR/USD is one of the currency pairs. Members can log in to their dashboards to view the latest analysis. While employment data is an important indicator of economic health, there are other factors to consider too. 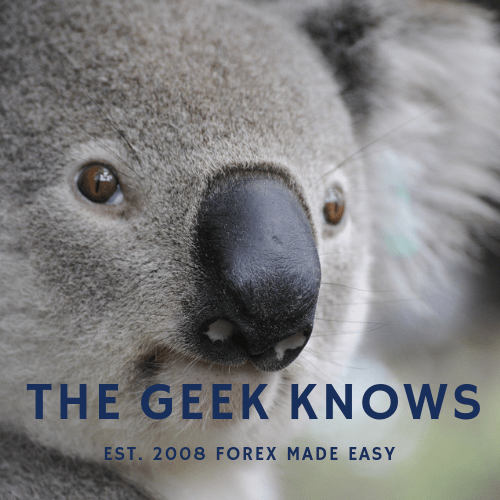 The US – China trade war is not out of the danger zone and this weights heavily on the US dollar and Australian dollar. China is a major trading partner of Australia. Across the Atlantic, the European Central Bank has recently acknowledged that risks to the down side have increased. This suggests that the anticipated start of ECB’s own interest rate hike plan may be delayed. We are also not out of the woods with regards to Brexit. As time allows the various pieces to unfold, we should have better clarity. We have Australian retail sales coming in early week. The US Fed Chairman is expected to take questions at a town hall meeting mid week. The Euro Zone will also be releasing economic data such as the EU Economic Forecasts throughout the week. There are many other economic events for all 3 currencies this week hence do refer to an economic calendar for the schedule ( Members can log in to their dashboard for the economic calendar ). 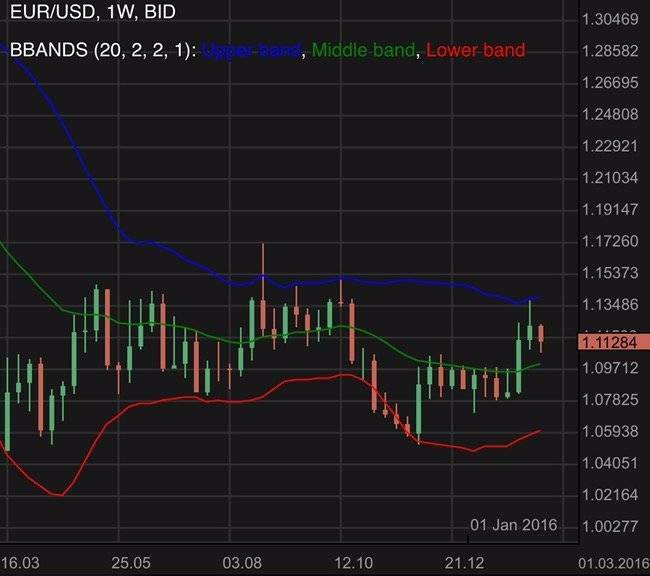 The EUR/USD dipped for the week as the upper bollinger band remains a strong resistance. Risk aversion may be present. Find out more. EUR/USD turns bearish. Growth forecast reduced while unemployment is predicted to climb.